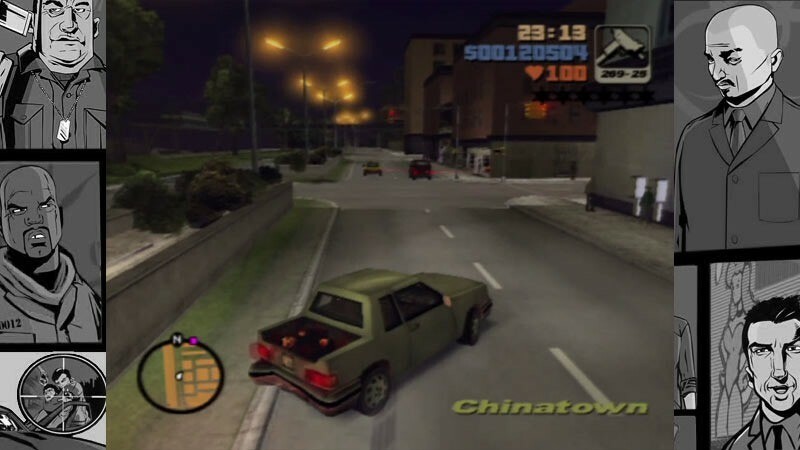 Grand Theft Auto in its original form may not have had anything new to offer in terms of action, but the top-down game was a massive achievement when it came to creating a world that lived and breathed alongside a homicidal player. Translating that style into a fully three dimensional world where players could rampage to their hearts content however? That was considered impossible for many years. 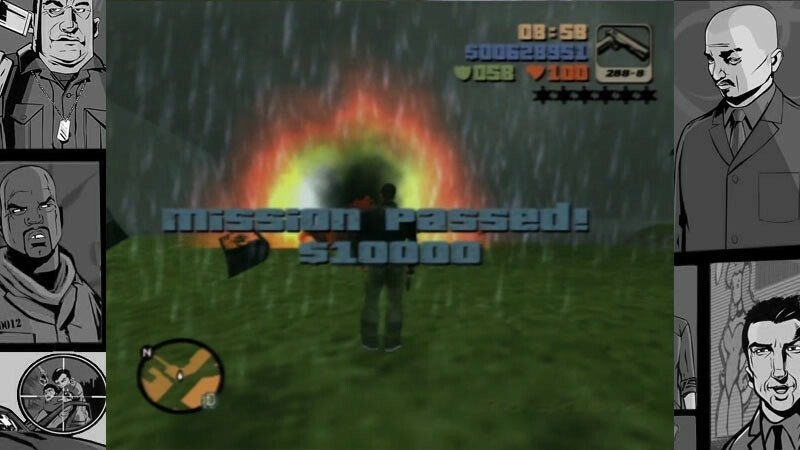 Until the PlayStation 2 arrived on the scene however, and work began on the GTA that we all know and love today. Thanks to a new 3D engine developed by Burnout studio Criterion, DMA design – rebranded now as Rockstar – had the tools it needed to create their most ambitious game to date. 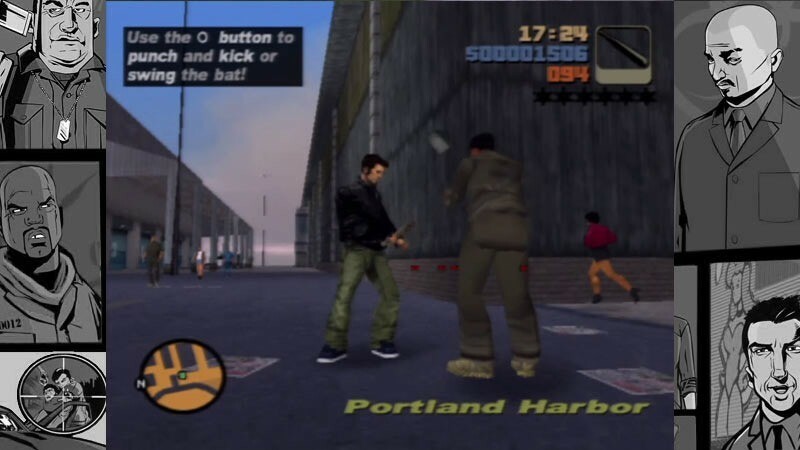 Released in October of 2001, Grand Theft Auto 3 was a PS2 exclusive for several months. 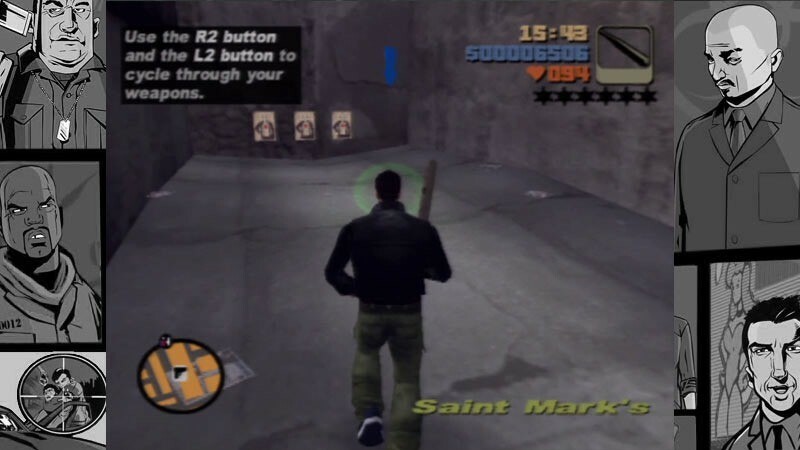 A significant step up, GTA 3 allowed for several camera options which gave players standard third-person and cinematic choices, extensively detailed level environments for the time and a world populated with civilians and traffic. The entire world of GTA 3 even included a proper 24-hour life cycle, with changing weather conditions, day/night periods and various other minor but notable details. Our biggest games, including Grand Theft Auto [III], have been delayed slightly. This decision is based on two factors, firstly it has been a little difficult to get work done in downtown Manhattan in the last week since basic communications infrastructure has been intermittent at best, and secondly we felt that a full content review of all our titles was absolutely necessary for us in light of the horrifying event we all witnessed in NYC last week. As for Grand Theft Auto [III], since the game is so huge the review is no short process. So far we have come across certain small contextual references that we were no longer comfortable with, as well as a couple of very rare game play instances that no longer felt appropriate to us. We apologize to you and all the people waiting for this game to ship for the delays that have now ensued, but I’m sure you can understand our reasoning. Our mute hero, Claude – who may or may not be GTA 2 protagonist Claude Speed – has narrowly escaped being locked up for life in prison after being betrayed by his former lover Catalina. Cut loose and without a dollar to his name, Claude would work his way up the mafia food chain, encountering the Yakuza and Colombian Cartels in Liberty City. Players now had free reign to engage in even more violent behaviour than ever before. Carjacking, shootouts and gang wars could be waged in even more realistic environments than ever before, while the world around Claude would react to his behaviour by sending cops after him in order to halt his crime sprees. 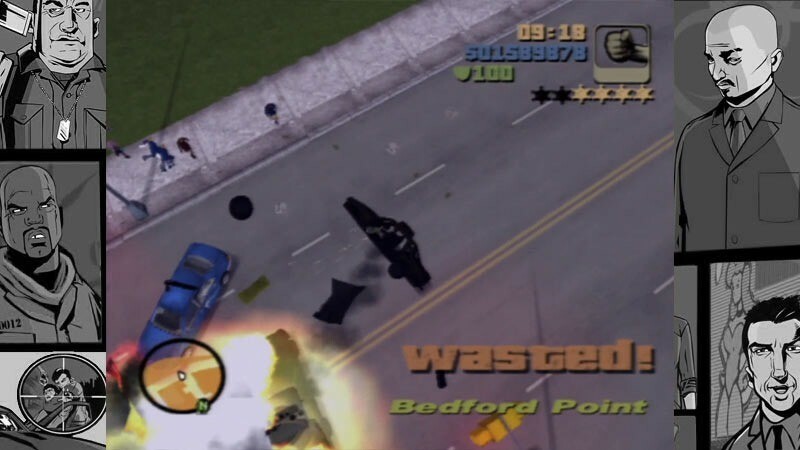 Various other GTA and sandbox ideas originated here, such as a persistent world mini-map, compass and the option to deviate from the main story by engaging in reckless behaviour in other missions that rewarded the player with new gear and more cash. 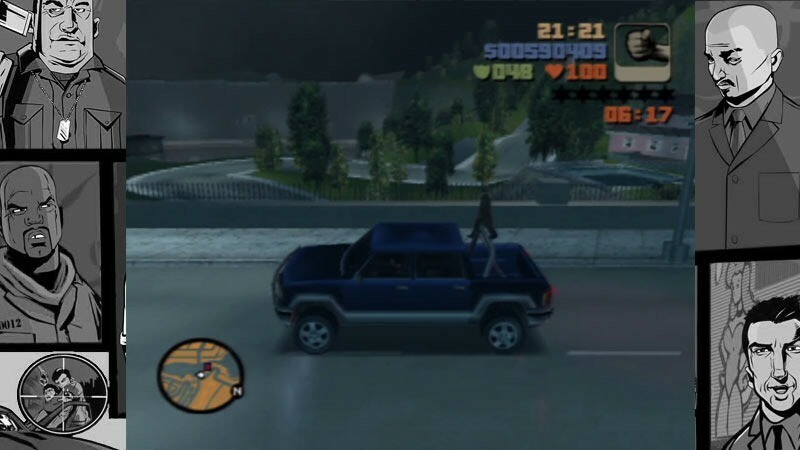 Players could even earn some cash by stealing a taxi cab and ferrying passengers around Liberty City, chase down accident victims in an ambulance or put out fires in a firefighter truck around the city. Cars also had access to various radio stations, from pop music through to talk radio, with dozens of tracks to listen to while mowing down pedestrians. GTA 3 also featured something else that few games had experimented with before the time: Voice-acting from professional actors. 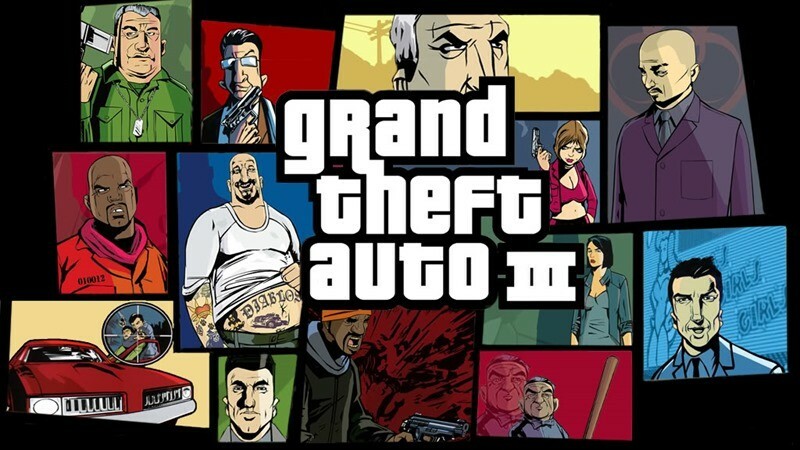 Michael Madsen, Kyle MacLachlan, Joe Pantoliano, Robert Loggia, Frank Vincent and many more could be heard in the game as various characters, giving GTA 3 a touch of professionalism that no other game had exhibited before. GTA 3 was a smash hit when it launched. Sales were through the roof, as GTA 3 was the highest-selling game of 2001 in the United States market. Revived in multiple best of iterations, GTA 3 continued to sell well, with the game having sold over 17.3 million units as of 2011. 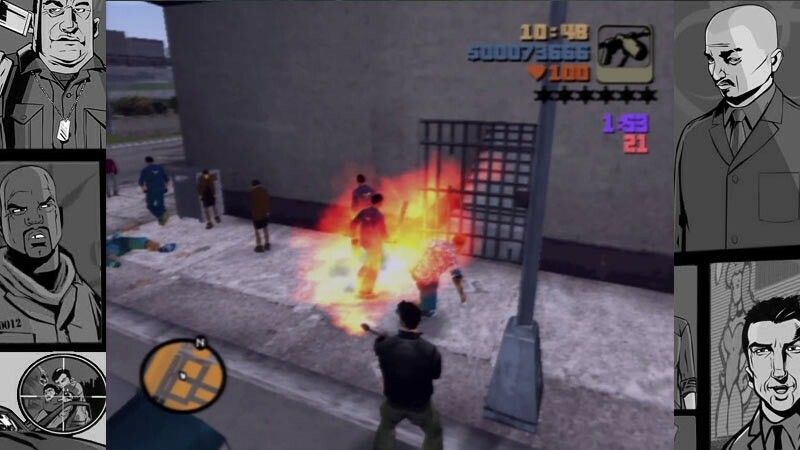 Thanks to some savvy marketing that focused on the controversial aspects of the game, positive word of mouth and various reviews, GTA 3 was a juggernaut success for Rockstar, making it one of the all-time best sellers in the history of video games. 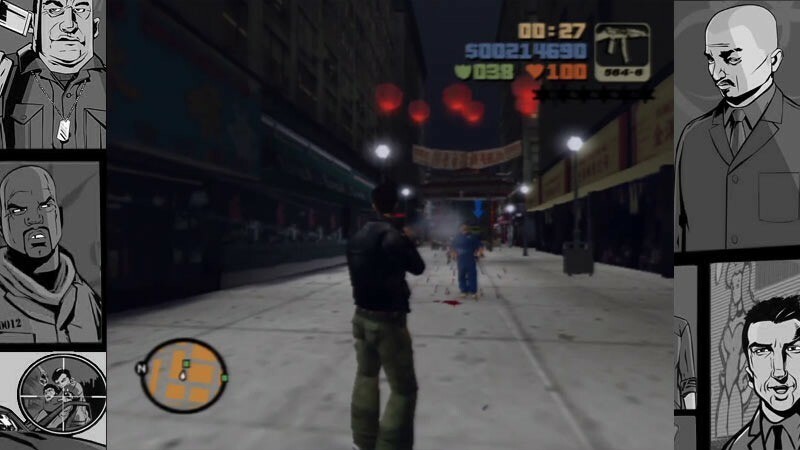 Seven months after the game conquered the PlayStation 2, GTA 3 would hit the PC and later on, handheld devices. As a game, GTA 3 was a trendsetter. It paved the way for bigger, bolder sandbox games, with Gamepro describing the “game’s open-ended gameplay elements have revolutionized the way all video games are made”, and various other publications ranking GTA 3 as one of the most influential games of all time. Next article Uncharted trilogy hitting PS4 on 30 September?